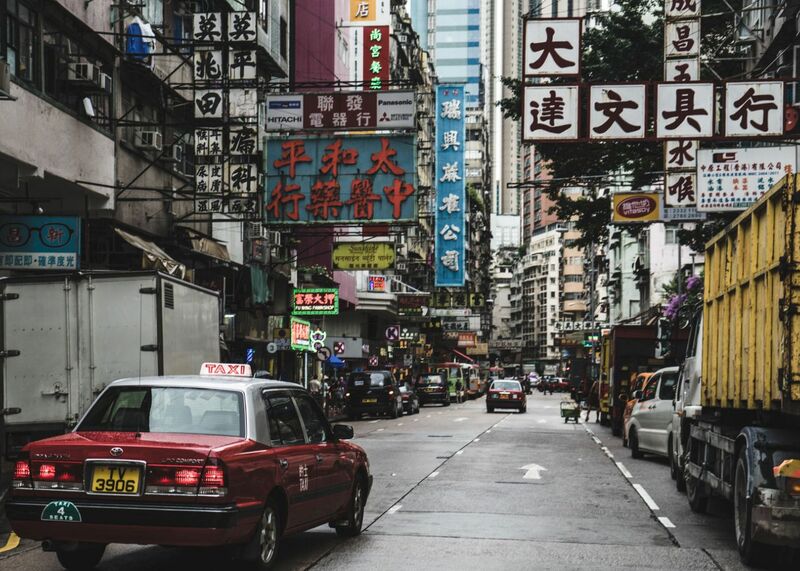 Join us in this colorful, chaotic, beautiful city, reaching the next generations of Hong Kong. 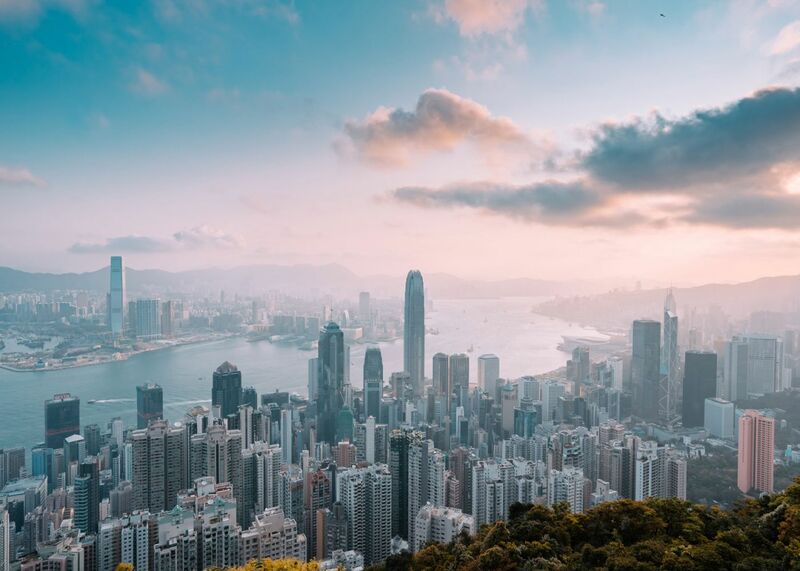 Hong Kong is a cosmopolitan city that is fast-paced, and teeming with life and energy. It has a picturesque skyscraper skyline on the harbor, multi-seasonal climate, and is a major port and global financial hub settled in a densely populated urban island. Join our teams teaching high schools students and beyond in this colorful, chaotic, beautiful country, reaching the next generations for the future in this world-market economy. Every year ELIC sends 50 college students who are eager to grow cross-culturally, develop professionally, and who want to see the power of education first-hand. Our participants find that their experience overseas adds to their resume, gives them a snapshot of what long-term work abroad looks like, and allows them to encourage others to find ways to serve. 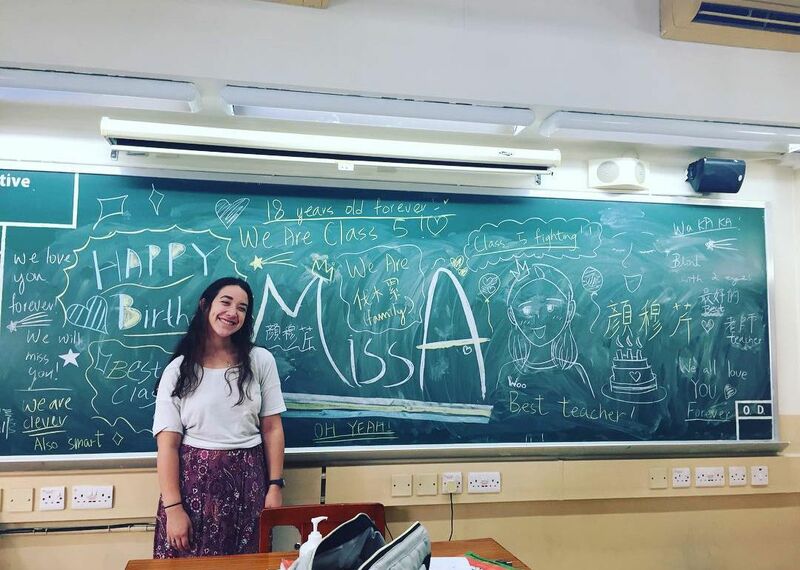 Interested in learning more about our program in Hong Kong and the impact you can have? Start your application today! It doesn't obligate you to go, but rather it is a way for us to share what it would look like to serve with ELIC abroad. This experience is worth it! Don't hesitate, start your application today!